2 To save and invest, talk to Natwest. 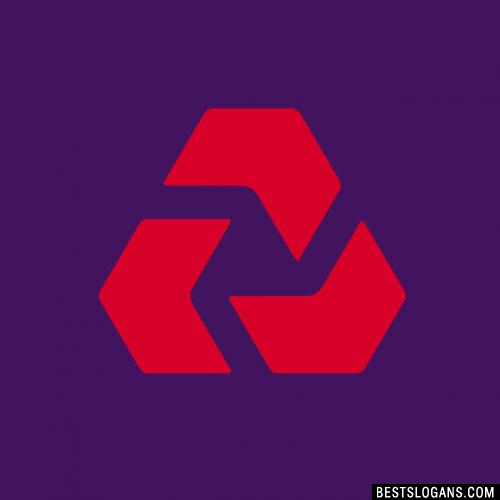 Can you think of a good Natwest Bank Slogans we're missing? Or come up with a clever one of your own. Please share below.